Two books have been made available for free, today in the Kindle Store. 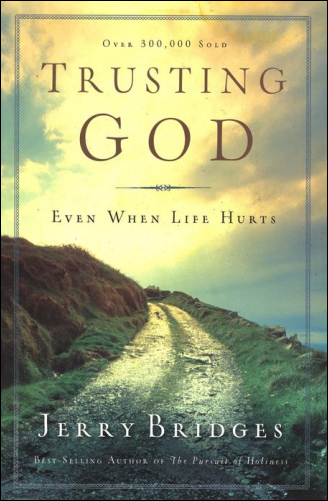 Navpress has made available, for free, Jerry Bridge's book Trusting God: Even When Life Hurts. Also, Reformation Trust has made available, today only, R.C. 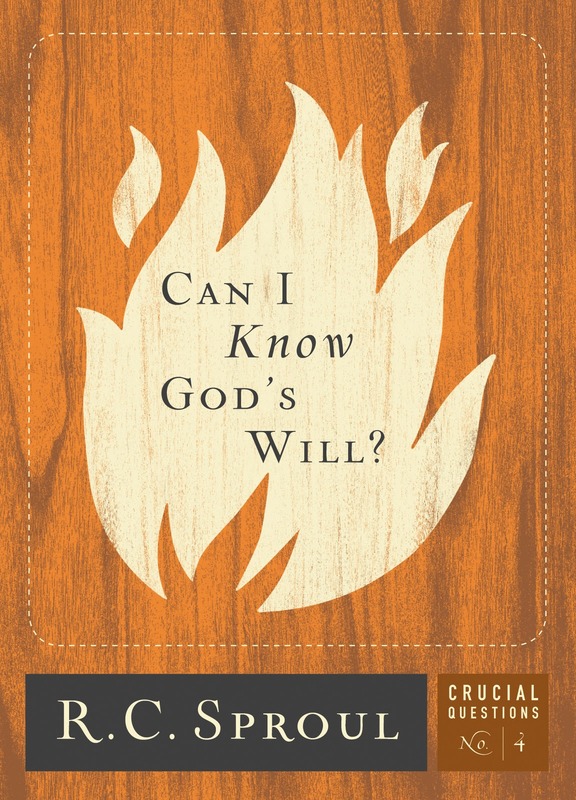 Sproul's book Can I Know God's Will? In an effort to strengthen his own trust in God during a time of adversity, Jerry Bridges began a lengthy Bible study on the topic of God’s sovereignty. What he learned changed his life, and he now shares the fruit of that study with you in Trusting God. As you begin to explore the scope of God’s power over nations, nature, and the detailed lives of individuals, you’ll begin to acknowledge His loving control. And as you come to know Him better, you’ll find yourself trusting Him more completely—even when life hurts. As human beings, we long to know that our lives will unfold in ways that we will find pleasant and rewarding. As Christians, we have a different focus-we want our lives to be pleasing to God. Thus, we ponder His will and worry that we are not doing what He wants us to do. In this Crucial Questions booklet, Dr. R. C. Sproul outlines timeless principles for discovering and applying the will of God in day-to-day decisions. He then illustrates how these principles should inform two of the most significant decisions we face in life--the choice of a career and the choice of a spouse. Here is valuable guidance for those who are passionate to follow God. Please note that you should read the page that the link takes you to carefully, as I can only be sure the books have been made free for December 6th. 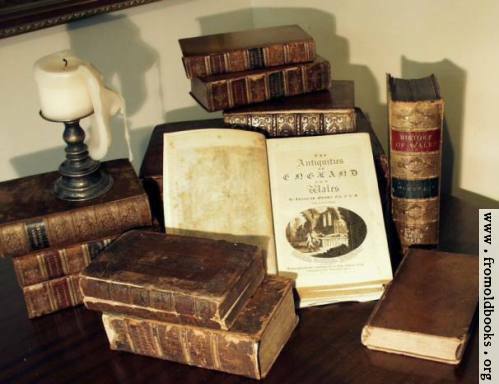 Once this date passes, it is very likely that both books will go back to their regular prices. Thanks, Adam. Those are good ones. Yes, thanks for the updates. Bridges' book is still free as of this morning, but Sproul's in $5.60. Thanks for sharing!